What’s Halloween without a few tricks? But it’s the treats we all really look forward to, from gluten-free candy to seasonal pumpkin products that pop up this time of year to fun entertaining and decorating ideas. We’ve got a bit of each in this spook-tacular round-up of our favorite gluten-free Halloween gifts and goodies. 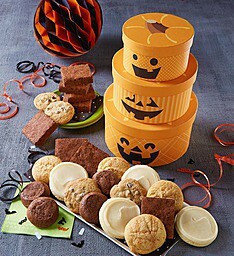 Sweeten up your Halloween bash with this Halloween gift tower from Cheryl’s. All three layers are stuffed with gluten-free brownies in addition to chocolate chip, snickerdoodle, frosted sugar cookie and brownie walnut cookies. 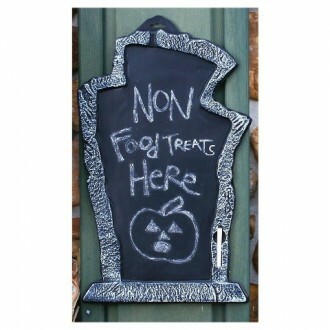 Best of all, everything is made in a dedicated GF facility: all treats, no tricks. Warm up after a chilly night of trick-or-treating with a cup of hot chocolate topped with these adorable pumpkin-flavored marshmallows. 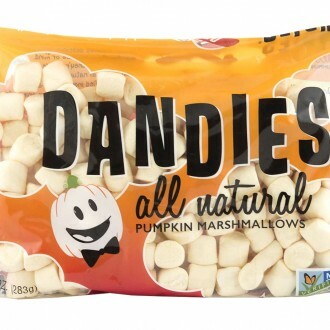 The Pumpkin Dandies are vegan and free of gluten, corn, tree nuts, peanuts and dairy. Unsure how to handle your first gluten-free trick-or-treat? 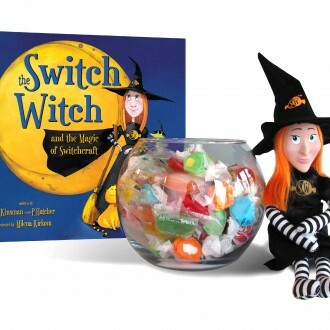 Consider the Switch Witch, who uses her magical powers of “switchcraft” to swap out some (or all) of a child’s candy for a non-candy toy or treat. 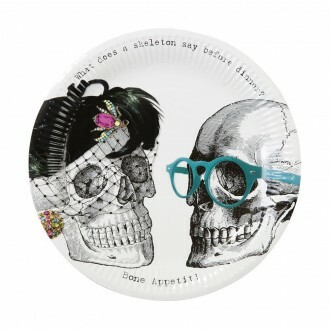 Wish your guests bone appetit with these punny party plates. If they tickle your funny bone, consider the matching punny napkins from the same vendor. Looking for a fall-flavored treat for your pumpkin-carving party? 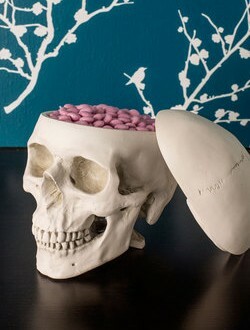 How about a sweet snack for a scary movie marathon? 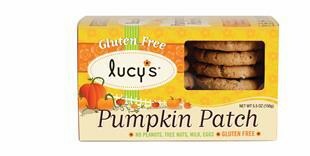 Carve out room in your Halloween menu for these festive Pumpkin Patch Cookies from Dr. Lucy’s. 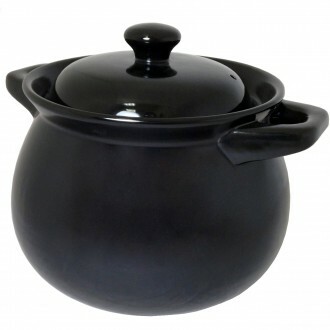 This Mexican Bean Pot from IMUSA has just the right amount of spooky, cauldron-esque flair without making it a Halloween-only vessel. 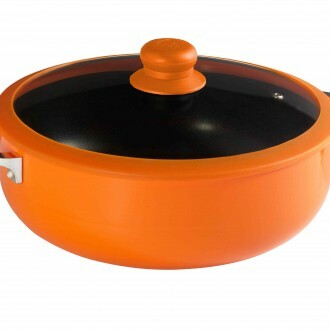 The ceramic pot can be used both in the oven or on the stovetop to create a warming pumpkin chili, spiced cider or witch’s stew. These gluten-free pumpkin bagels from Sweet Note Bakery are perfect for an early-morning breakfast before a hay ride or a day spent apple picking. 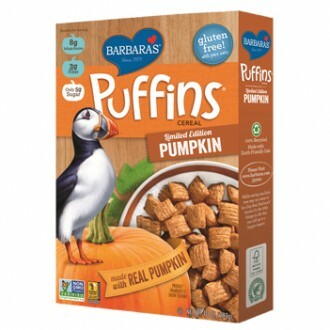 For a kid-friendly fall breakfast, serve up a bowl of these limited-time-only Pumpkin Puffins. Made with real pumpkin and low sugar, they’re a cereal you can feel good about giving to your family. 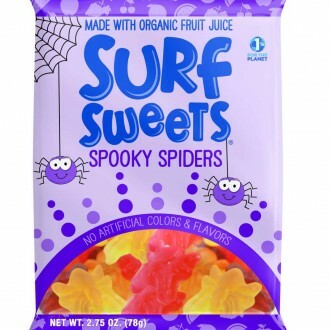 Brighten up trick-or-treat bags with these gluten-free Spooky Spiders from Surf Sweets. 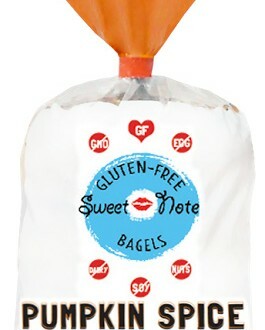 In addition to being gluten-free, they’re free of the ten most common allergies, so they’re sure to please any tiny ghost or ghoul who comes to your door. If it just wouldn’t be Halloween without chocolate, consider these allergen-friendly chocolate pumpkin lollipops from IndieCandy. They’re vegan and free of the Big 8 allergens. 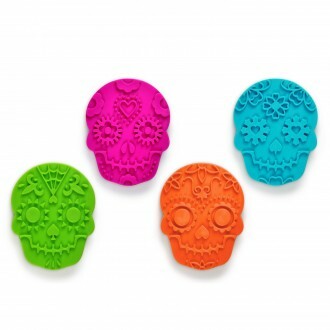 Make your own festive gluten-free sweets with these sugar skull cookie cutters. Once they’re cut, you can paint them with brightly colored frostings. 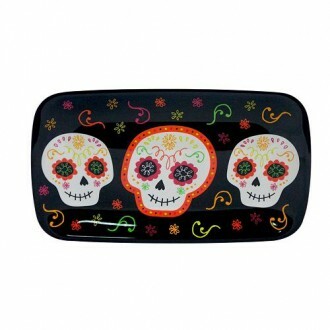 Then, once your cookies are made and frosted, serve them on this adorable sugar skull tray. 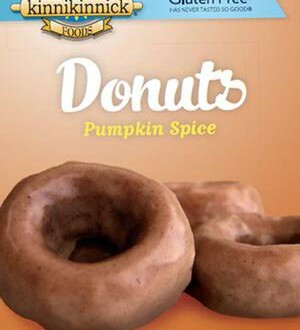 If apple cider doughnuts are for apple picking, what do you eat after pumpkin picking? Gluten-free pumpkin doughnuts, of course! Serve warmed with a mug of hot apple cider. 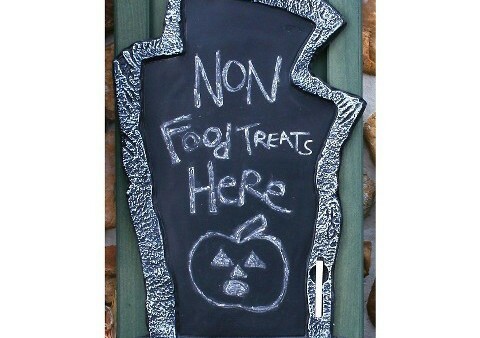 Let fellow trick-or-treaters know if you’re giving out gluten-free candy or non-food treats with this frighteningly useful chalkboard sign. 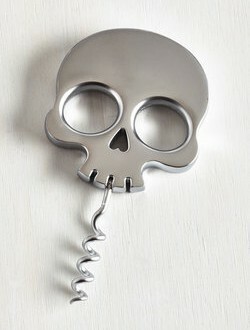 Use your head when opening wine this Halloween when using this fun skull-shaped corkscrew. 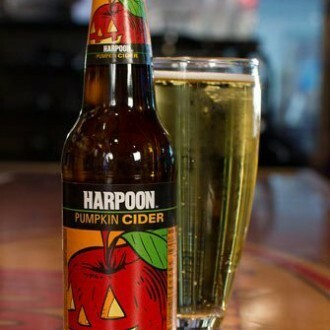 If you’re more of a cider fan than a wine drinker, keep your fridge stocked with Harpoon gluten-free cider this Halloween. Made with real pumpkin and fall spices, it’s a fun, festive twist on apple cider. 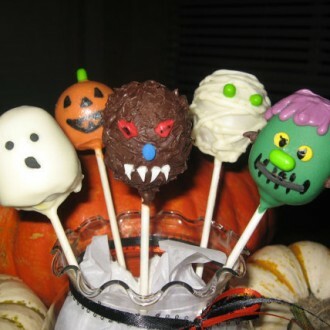 These made-to-order monster cake pops are a wonderfully whimsical Halloween treat for the kids. Choose from chocolate or vanilla and an array of monster shapes, and note the seller’s warning that although great care is taken while making the pops to prevent contamination, they are produced in a shared facility. 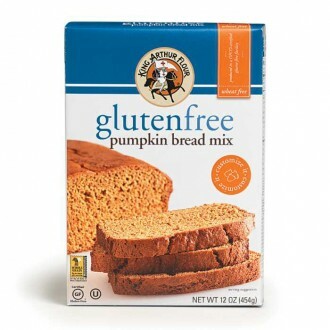 Impress your Halloween party hosts with a loaf of freshly baked pumpkin bread made with this King Arthur mix. Follow King Arthur’s advice and add chocolate chips for a special treat. If you’re hosting a Halloween dinner, we recommend this versatile caldero from IMUSA. Use it for any manner of seasonal soups, stews and braises, and don’t sweat it when it’s time to serve — simply carry this pretty pot to the table and pass the serving spoon.